With the release of this mixtape just over 5 days ago and reaching in internet terms platinum status you gotta wonder what else Loso has up his sleeve. Anyway this link provides you with the NO DJ Version: and once again just to recap "FABOLOUS the 3rd installment of the "There Is No Competition Series." Hosted by DJ Drama . 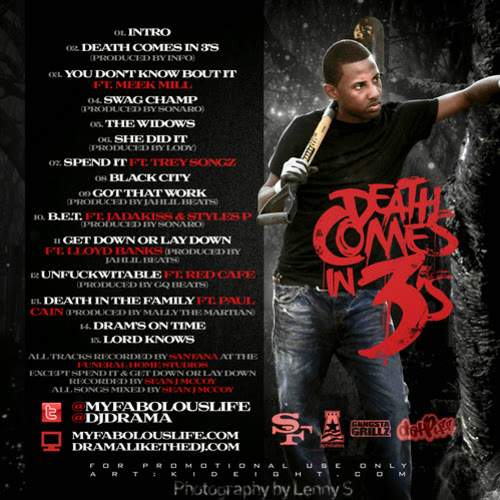 The mixtape has features from Meek Mill, Trey Songz, Jadakiss, Styles P, Red Cafe & more." As Canada continues there invasion into the hip hop scene might as well include some R&B too. 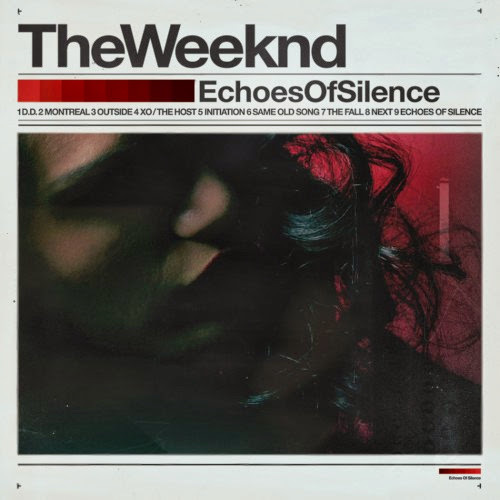 If your not familiar with The Weeknd you may have heard him on Drakes Take Care album. I'm feelin this mixtape...maybe I'm feelin it cuz I wasn't able to get my order in for the Nike Air Jordan Space Jamz, Well get your acquaintance on and click the read more tab for the mixtape and stream. Nothing like celebrating your new recording deal than releasing a new mixtape. 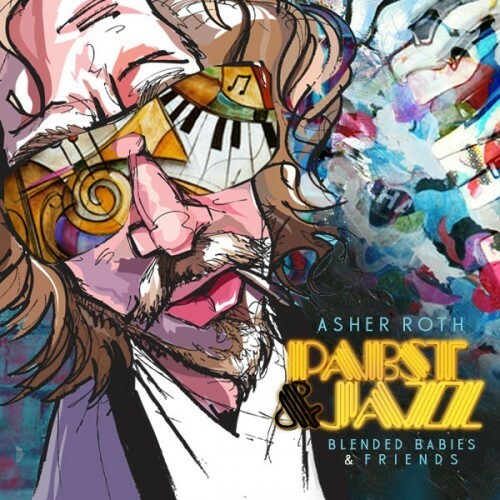 Asher is set to resurect his career in 2012 with a new deal with Def Jam, bout time cuz some of these rappers with fair skin aint doing right. MGK Click the read more tab for the download and stream. 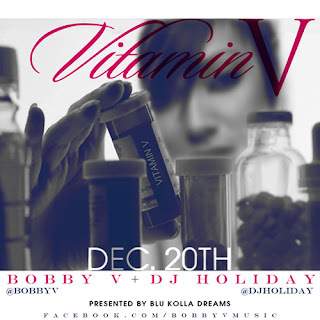 Bobby V has been here and there as of late but it does'nt stop him from still pushing out new music. Vitamin V contains a cool mix of rap and r &b so get ya new music on and click the read more tab for the download or stream. Tape mixed by DJ Holiday. 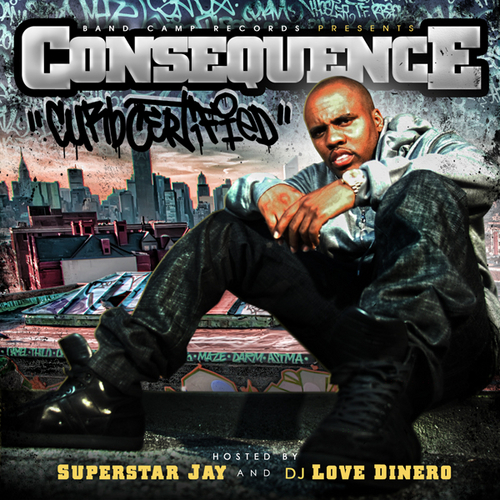 Hosted by Superstar Jay and DJ Love Dinero Consequence presents Curb Certified. 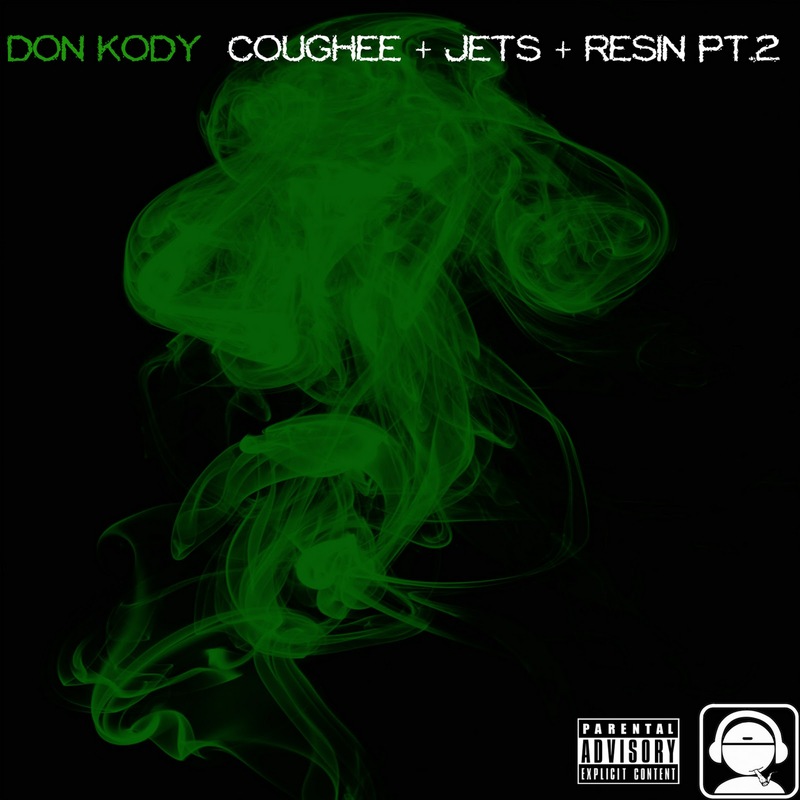 Click the read more tab for the mixtape download and stream. 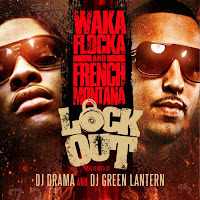 Two of the most premiere DJ's in the mixtape game Dj Drama and Dj Green Lantern link with Waka Flocka and French Montana for thier joint mixtape LockOut. 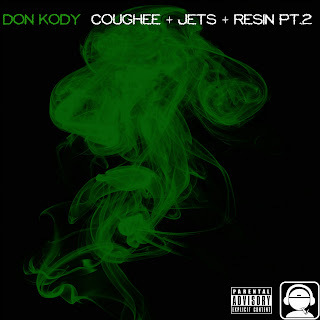 If your a trap music fan your going to love this mixtape. Be sure to check out previous leaked track number 10 featuring Prodigy. Click the read more tab for the mixtape stream. 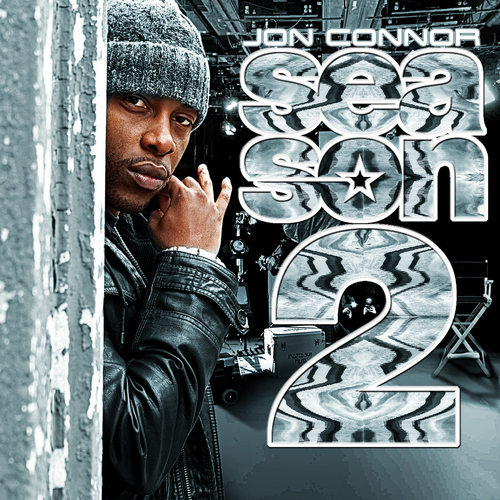 Something new from Jon Conner, the lastest project is called Season 2. If you have been following Jon thru the blogosphere you know he comes correct. So click the read more tab to see what the Midwesterner has been up too. Download and stream available. DuBose Music Group's recording artist Joshua Gunn prepares for his debut mix tape release “Faithful Struggle”! 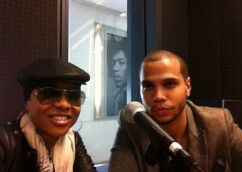 Executive VP of DuBose Music Group MC Lyte says “I'm in great anticipation for the world to hear Joshua Gunn. His lyrics cut through and are worthy of acknowledgment. I'm excited for him and his career"! “Carolina Blue” is the second leak from from the North Carolina representative’s upcoming debut mix-tape, “Faithful Struggle,” which will be dropping in early 2012 and with his beloved Tar Heels poised to make yet another NCAA title run, what better way to show his Carolina Pride then this ode to Tobacco Road. The Big 10? I represent the Big 12. We're not talking bout college conferences where talking about Curtis new mixtape. 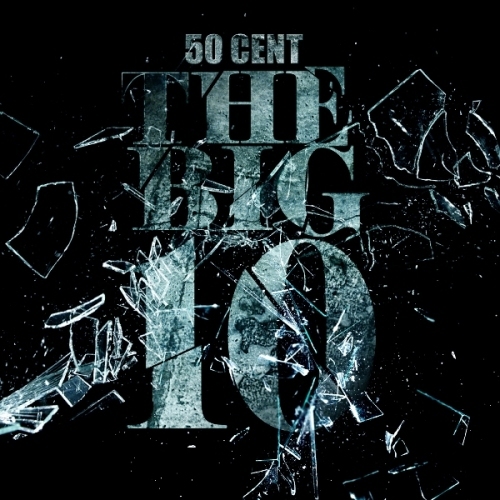 The latest from the G-Unit camp which features 10 tracks and a guest appearance from Tony Yayo is now available. Look for tracks produced by ILLmind and Jahlil Beats and features from Kidd Kidd and Paris. Click the read more tab for the download or stream. You either like Ace Hood or you don't, but you can't deny this boys ambition. 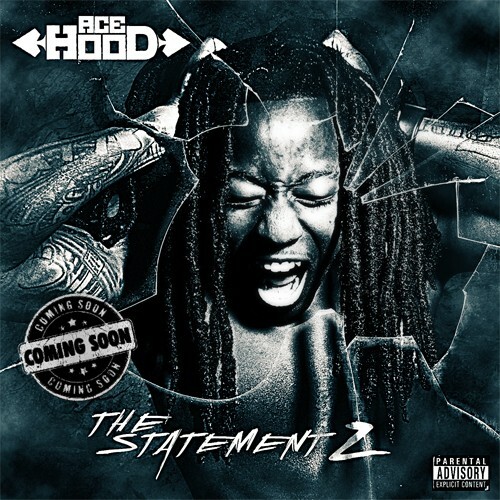 With the second coming of his latest mixtape The Statement 2 Ace proves nothing will slow him down. Reloaded with new bangers to bring some heat to your cold winter, Ace teams up with Yelawolf, 2 Chainz, Busta Rhymes, Rick Ross and Wale. Be sure to peep track # 5,6,7,10. Click the read more tab for the download and the stream. December 20 will be here before you know it. 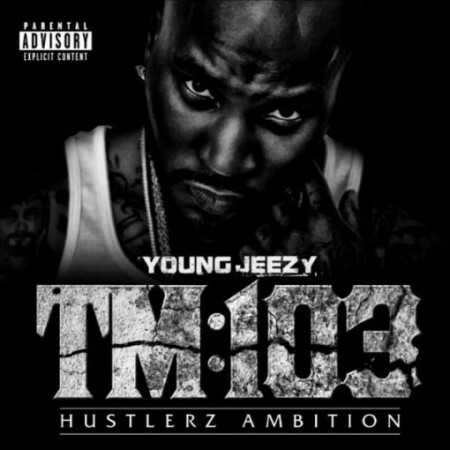 Until then here is a Drumma Boy produced track featuring Young Jeezy, track is called Just Like That (This Is What I Do).